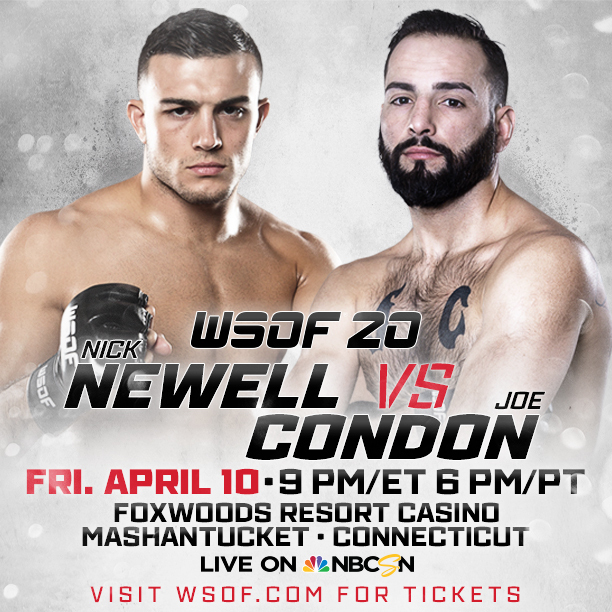 April 10th will mark the first time since his career began that Hero Sports Management fighter Nick Newell will be fighting in his home state of CT. Nick takes on perennial tough guy Joe Condon in what is expected to be full of fireworks at WSOF 20. Nick is looking to please his hometown crowd in spectacular fashion. 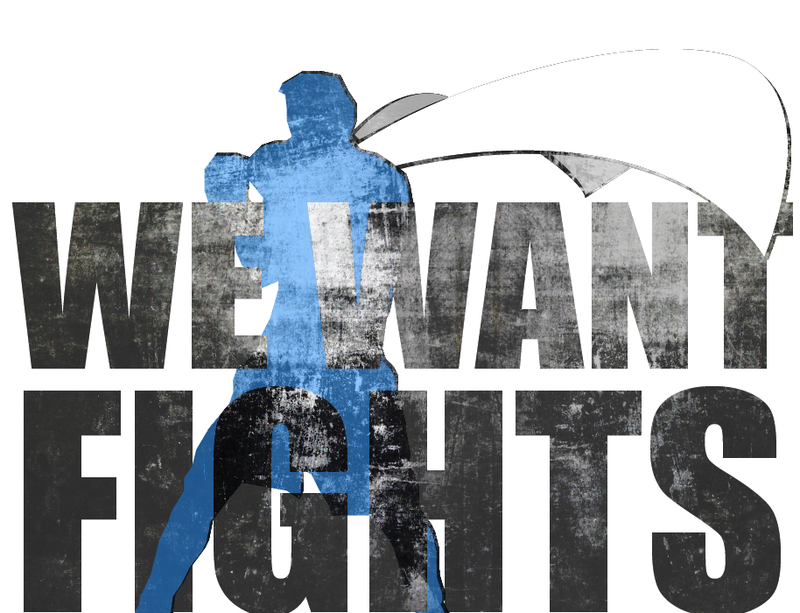 With 10 first round finishes in 11 professional wins, we can surely expect a war.